look, Parsnip. Everything the light touches is our kingdom. 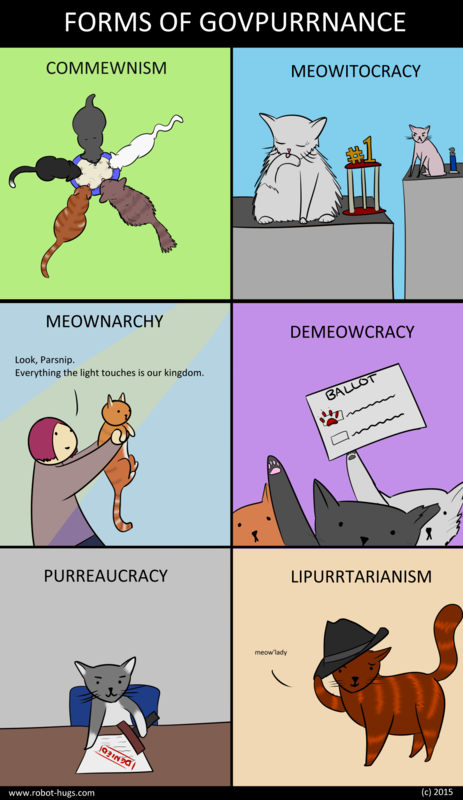 In all seriousness, though, we should never let the cats take charge. I don’t think that would end well for us.